easy to assemble, they will make you smile too. Fill clear plastic tubes found here with gum balls, add the cute tag and your done. Quick and easy! Even easier- Fully assembled, ready to go Reindeer Noses, Snowballs or Coal Tubes are available for purchase here. Be creative!!!! You can use cellophane bags and other candy to make the same treat. You can also follow me on Pinterest and "Like" my FB page. I am a follower by email, pinterest,and Facebook. Please email the holiday tags to: Bobbi19901@yahoo.com. Also, happy to see you are in first place on Project Nursery for your Trim a Tree Party! Good Luck! Thank you so much for your creativity...it's INSPIRING!! Cute as always. Would love the printable. So cute! Will follow you! LOVE. I follow you via email and Pinterest! 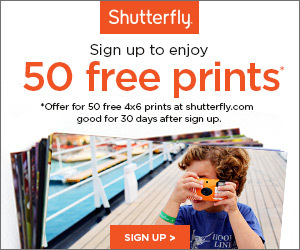 Please send the printables @ gizfeehily@aol.com when you can =) Thanks! Love the adorable tags! I follow you on Facebook, Email AND Pinterest!!! :) May I have the link for the tags please? 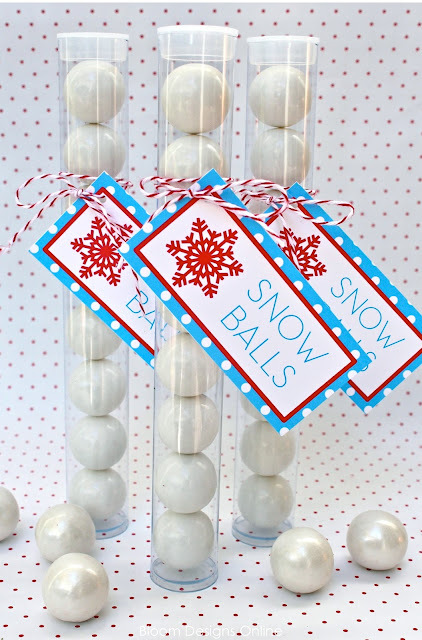 Can you send me the reindeer snowball tags please. 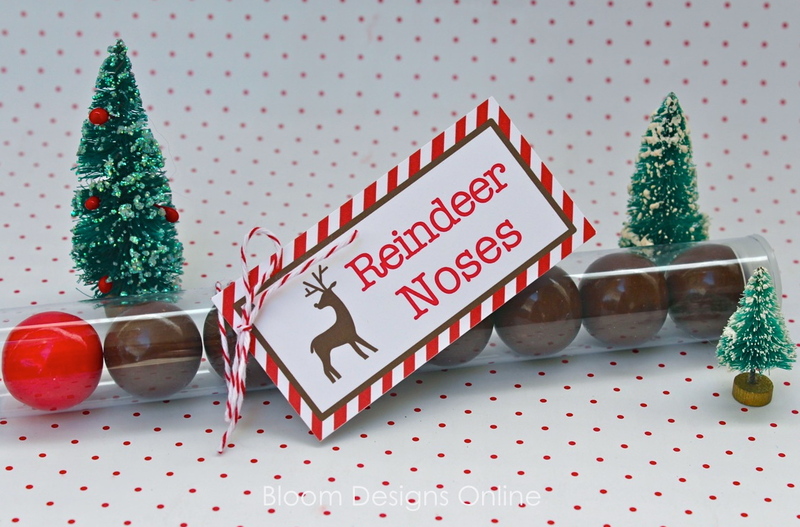 I had been looking for a cute reindeer nose tag. Thanks laceytay@yahoo.com. I love gumballs, so fun. Great idea's, thanks for sharing. Would love those tags, pretty please!!! Thanks! I am a follower on Facebook and e-mail. Please, please send the printables. I ordered the bottles...where did you find the gumballs? What a really clever idea - thanks for sharing. I follow you on Facebook and by email. These would be adorable for my Elementary school bus students for Christmas! 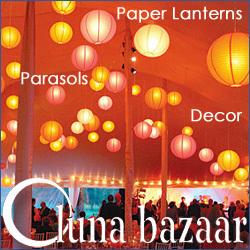 Please email all the Printables to : brendamoyer1102@gmail.com. Thank you for your kindness. Hi. I'm your newest follower, found you via linking here and there...looking forward to catching up on your posts. I follow you. I would love those tags and going to buy the tubes too! Great idea and thank you for sharing. Just started following you by email! so glad i did! would LOVE the tags...what a great idea! thans for sharing such cute ideas with the rest of us..
thanks for sharing such cute ideas with the rest of us.. Already follow you and love your stuff!! Thanks! 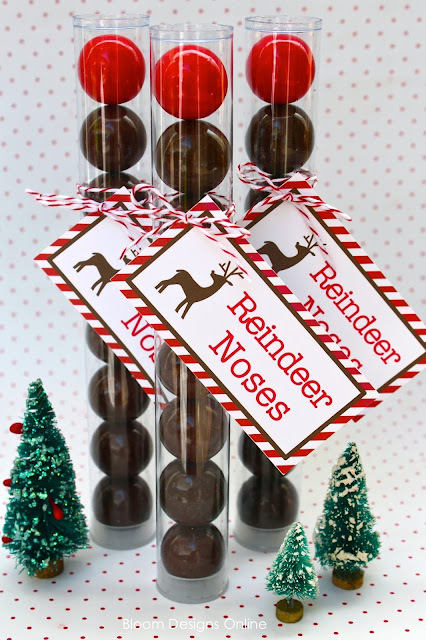 The reindeer noses are soooo cute! this is just what i have been looking for!! thanks so much! love your blog. i forgot to say that i started following through email. thanks!! I follow you! Would love to have a copy of these tags,, you can e-mail me at rtherbig@msn.com. Love these tags. Could I get a copy of the snowball tag sent to mzylstra1@cox.net? I'm a follower! I forgot to add that I just signed up to follow you by email and pinterest. I would also love a copy of these tags. I'm following by email and pinterest. Thank you so much. Have a great holiday! I'm following you on Pinterest! I'd love a copy of the tags. Thank you so much! Cutest ever!!!!! I'd love a copy of the tags! I'm following you on feedburner, pinterest and facebook and would love a copy of these tags carlmel8@bigpond.com. I just love your crafts. Please send me a copy of the tags for Reindeer Noses, Snow Balls and Coal. My email address is ragmop48@pacbell.net. thank you. These would make great treats for our breakfast with Santa! Can you please send the tags to moosenoodle04@yahoo.com...Thanks! Love these tags! Could you send all three designs to csipresley@yahoo.com. Thanks so much - I follow you on email and Facebook!! Hello Jenny, I've just discovered you through Pinterest and feel like I've found a Treasure Chest of fun. Love all of your ideas and the ideas of others - thank you for sharing. I'd love to have the tags you're featuring, please. I've subscribed to your blog and am on my way to follow you on Pinterest, as well. Discovered you from Dear Lillie... So glad I found you! I am nowadays facebook 'friend' and will be getting your emails! I am following you by email, Facebook, and Pinterest. Please email me this tag. Jordan_m_hall@hotmail.com. These printables are DARLING! I would love the tags too if you don't mind! mmcain@q.com Thank you SO MUCH! I am following you by email, Facebook and Pinterest. I would love these tags! What a great gift idea, these are SO cute! You are a featured favorite this week on Saturday Show & Tell on Cheerios and Lattes! Thanks again for sharing; we love having you join us each week! See you soon! Love this idea! I've actually chosen it as a winning feature on 'Or so she says...'. Stop by the blog tomorrow to check it out and share again. Your post will also be featured on Facebook and Pinterest, as well. Thanks for linking up, as always. Have a great night! I'm following you on Pinterest. Please send me the printables. They are adorable! I follow you on google reader. I LOVE the reindeer noses. Too cute! These are absolutely adorable - I just started following you on facebook. Please send me the tags when you have a moment - belanger.jamie@gmail.com. I can't wait to make these for my child's classmates! Thank you so much for sharing. Happy Holidays! I love this idea. I would like to use it for my students as their Christmas present. 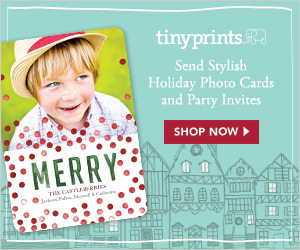 I would love the printables. I would love to use these tags if possible! I'm a follower! Would like a link to your Reindeer noses tag...it is so cute. these would be darling on the Christmas Breakfast table for the grandkids..thank you!! love your stuff and would love a printable for these tags - amadigan@rogers.blackberry.net. 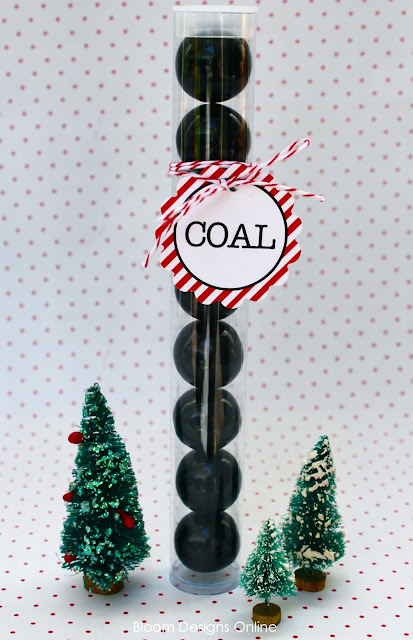 Love these projects: all the tube favors--pencil, reindeer noses, snowballs, coal, "blow me a kiss," I LOVE THEM ALL AND WOULD LOVE TO RECEIVE THE TAGS FOR EACH. Have a wonderful day and week!! Love! Can I get these tags. I am a follower of your blog and on Pinterest. I'd love a copy of the tags--too cute! I would also love a copy of the tags! Very cute!!! !